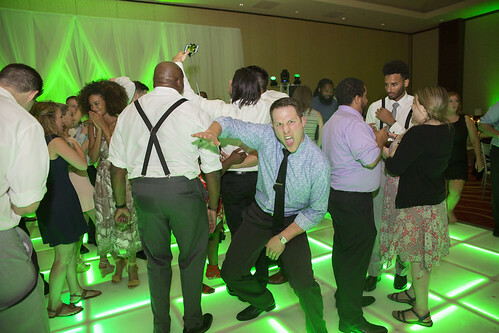 Well, you found it. 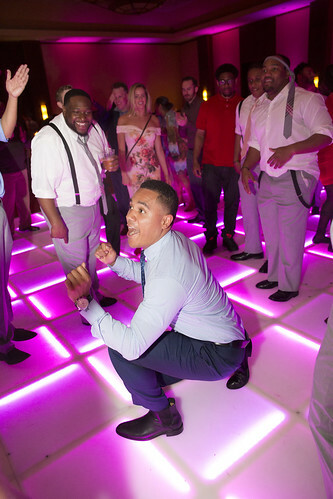 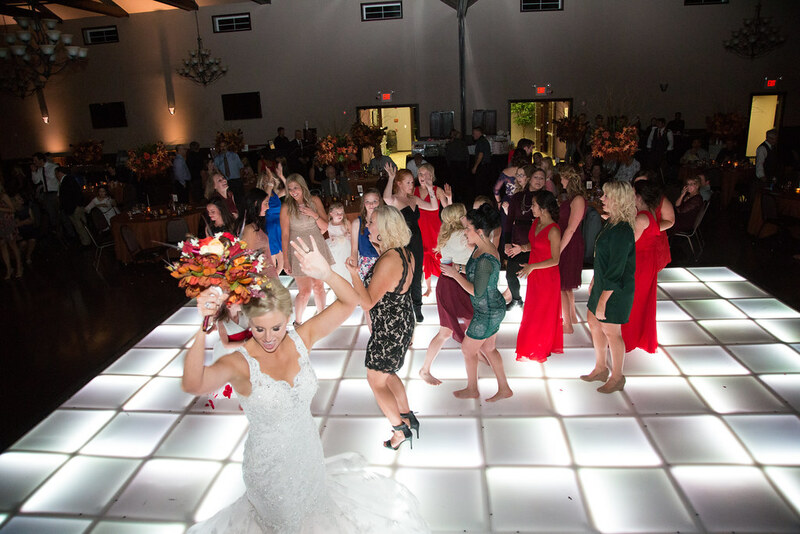 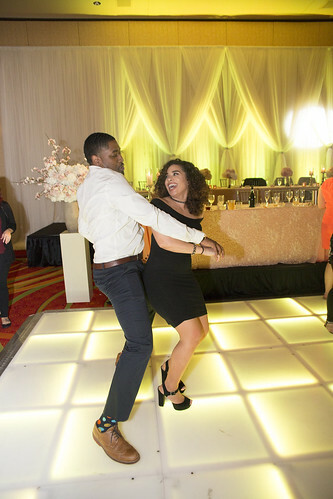 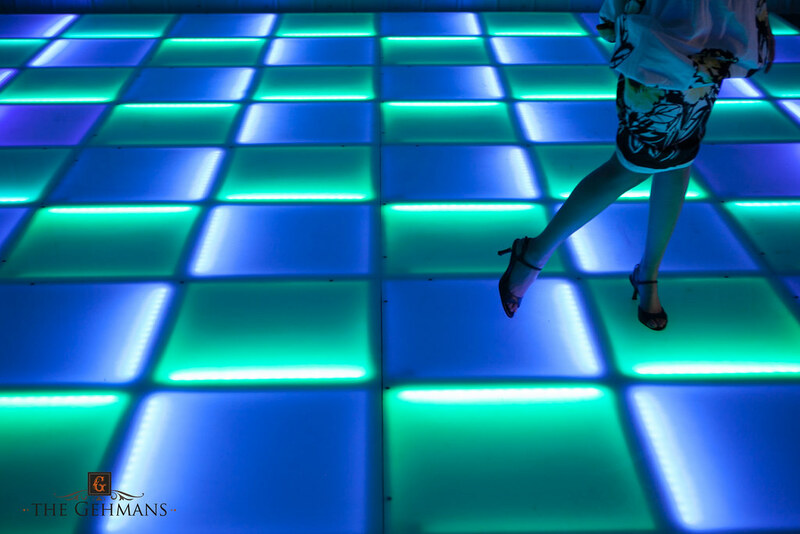 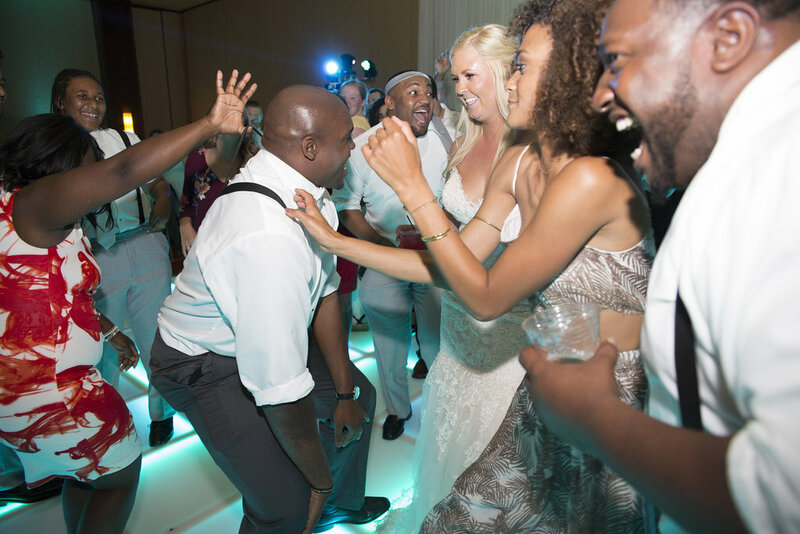 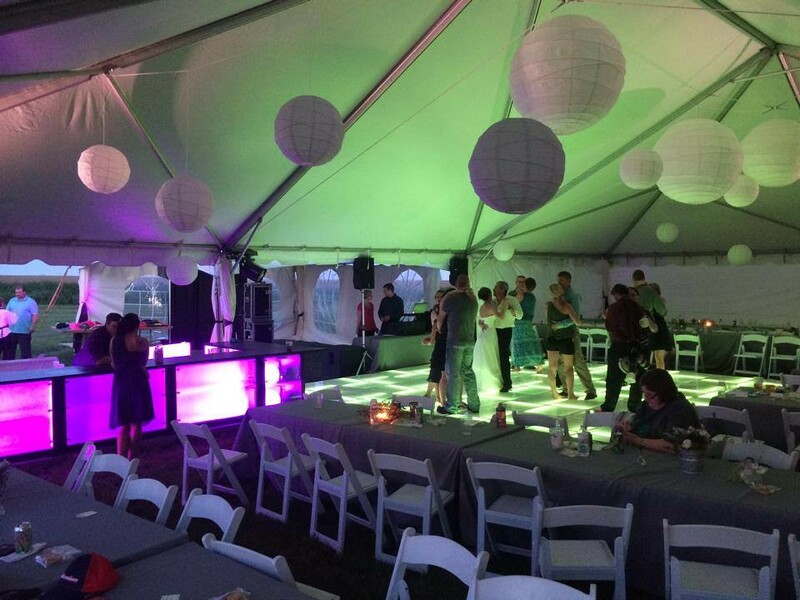 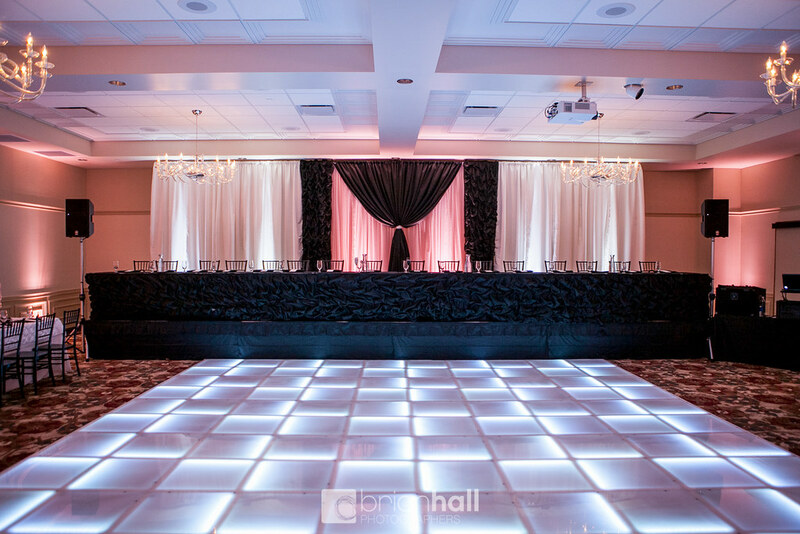 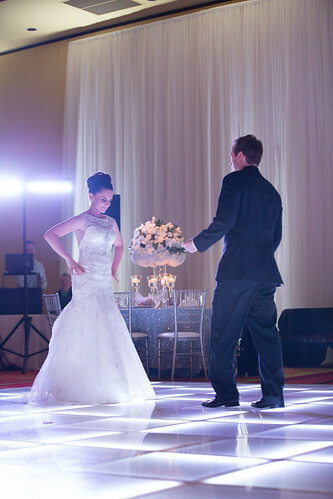 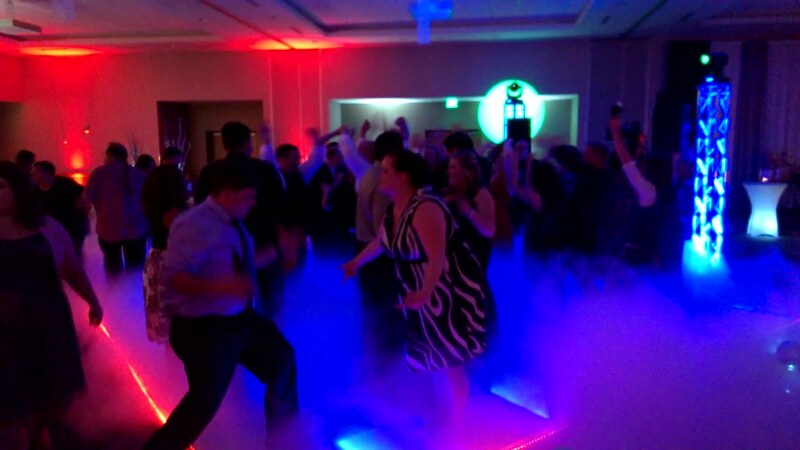 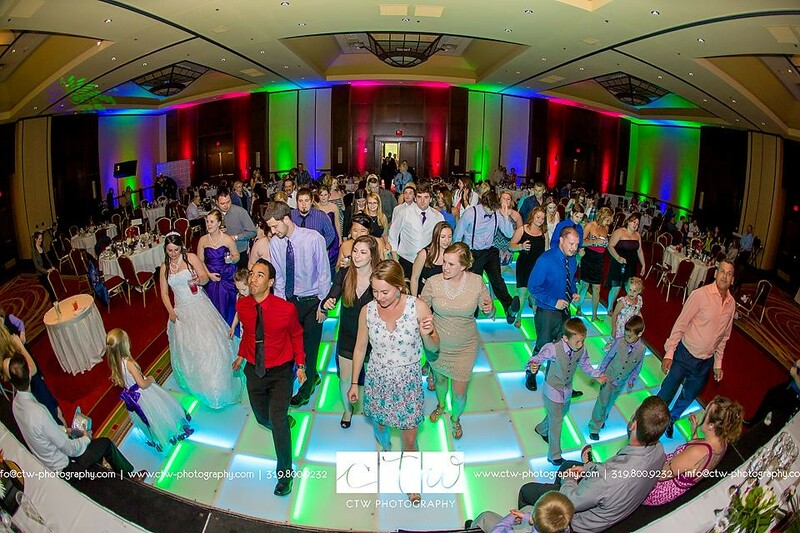 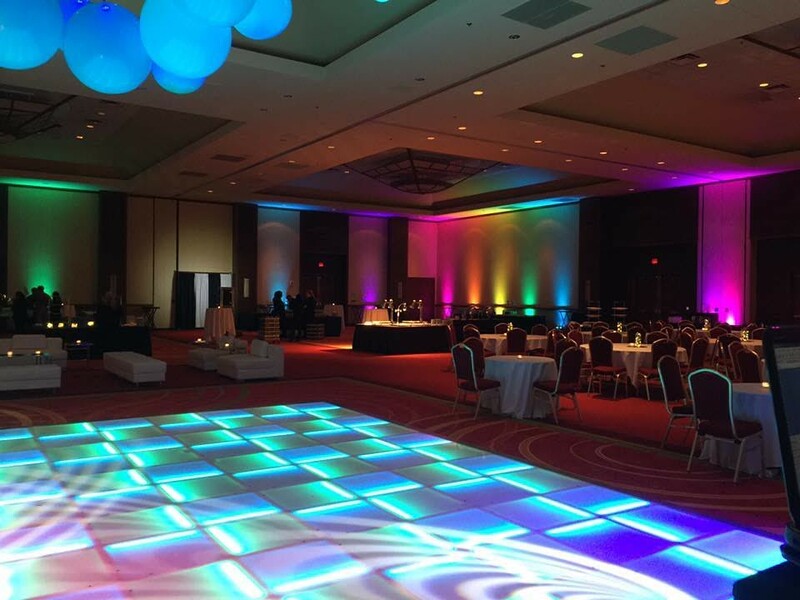 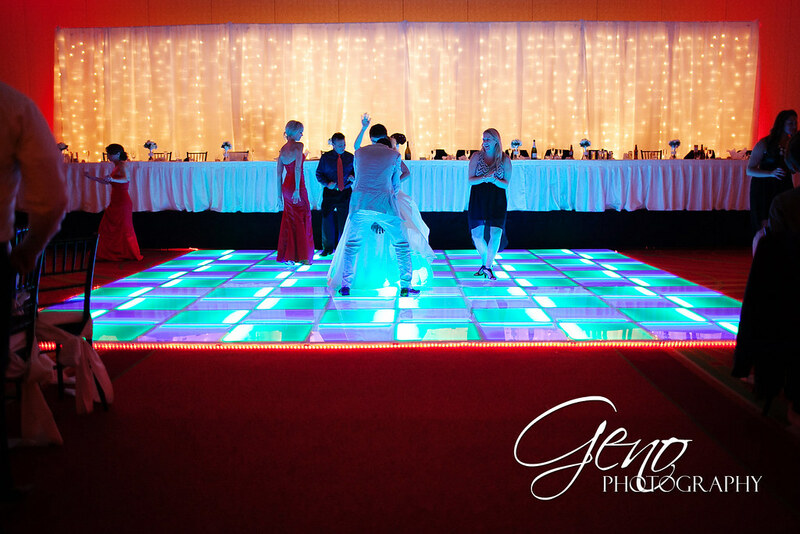 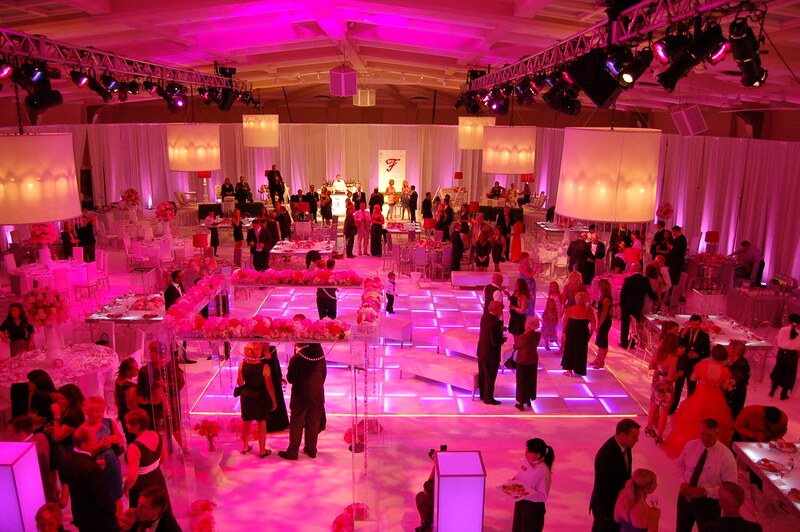 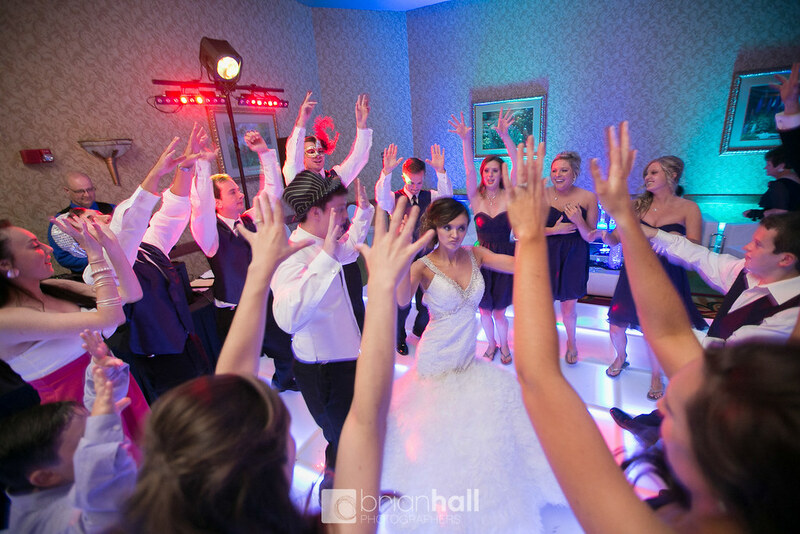 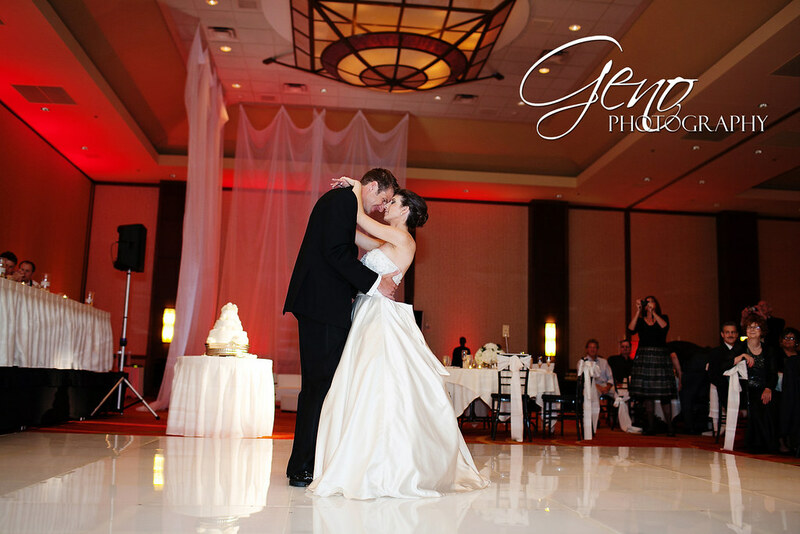 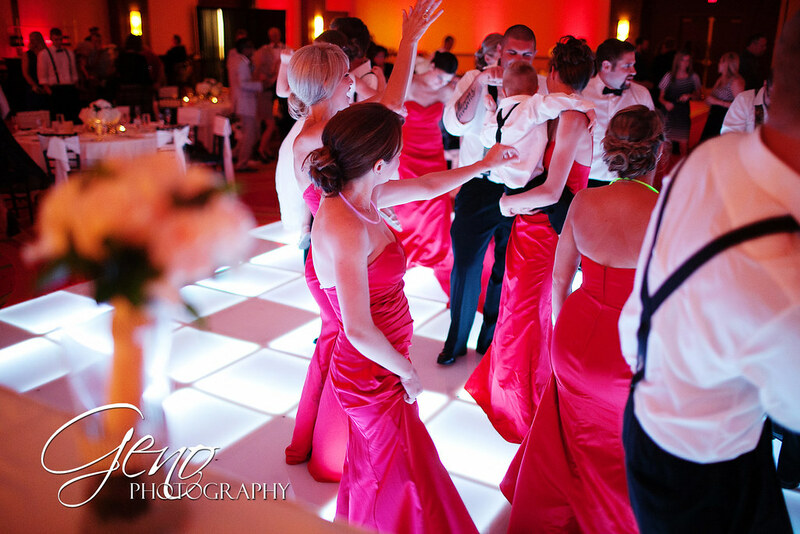 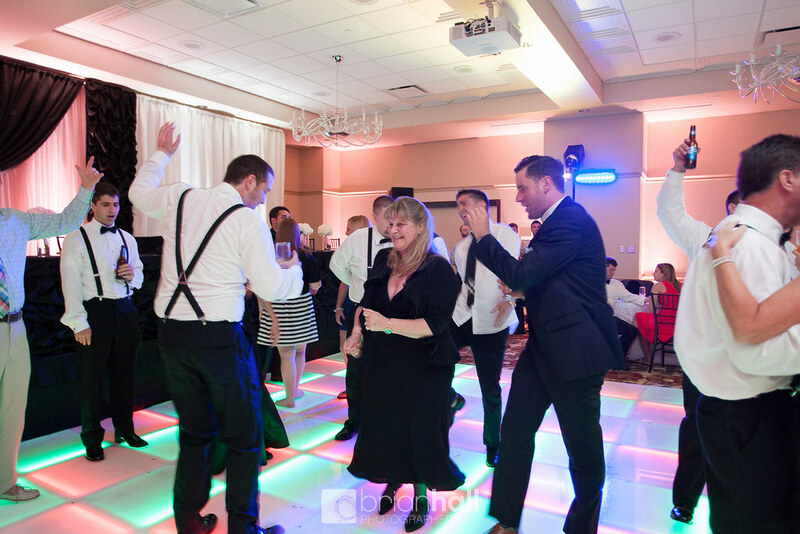 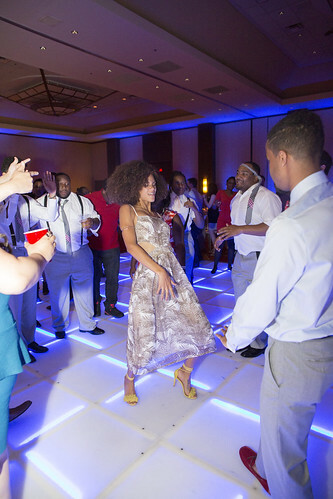 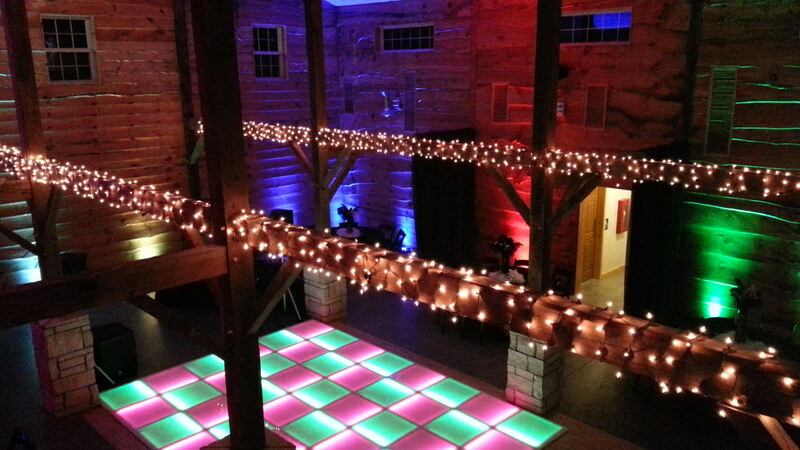 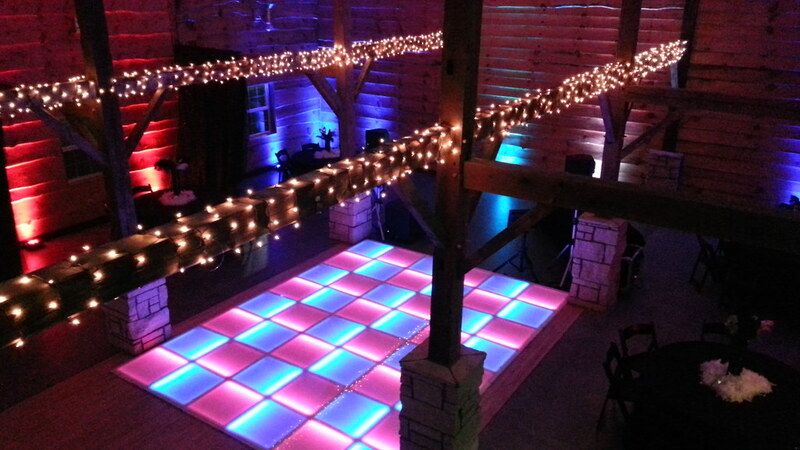 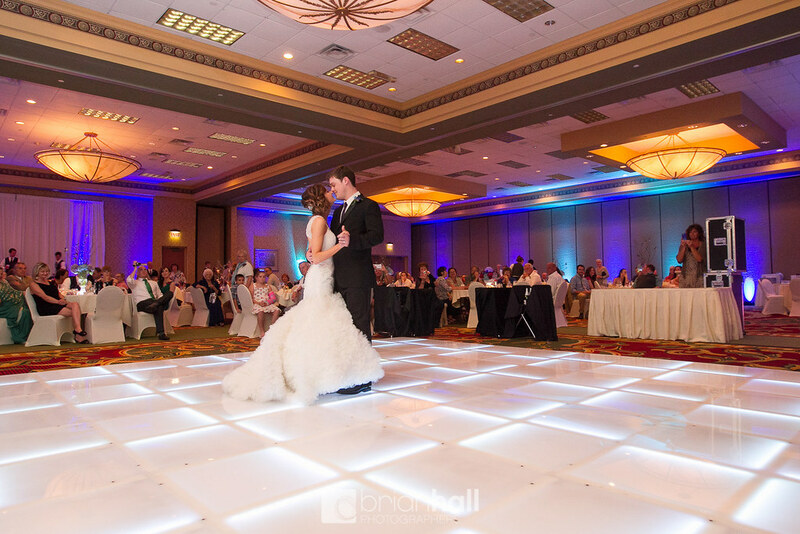 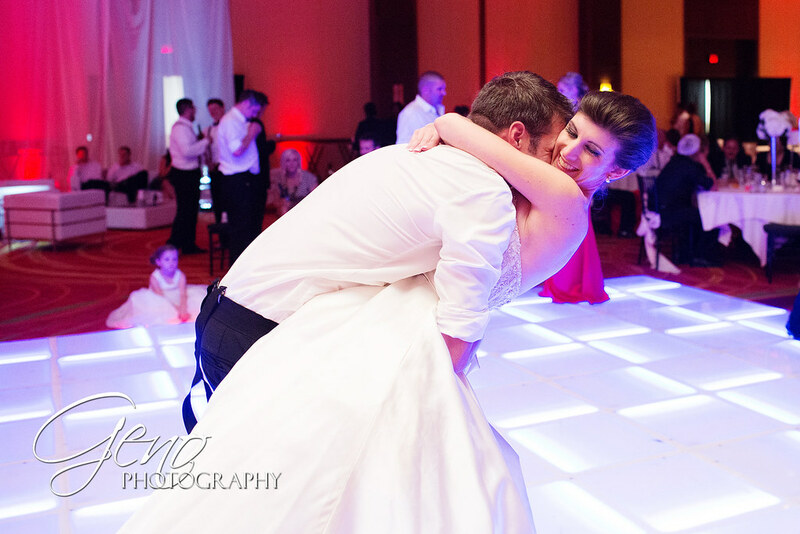 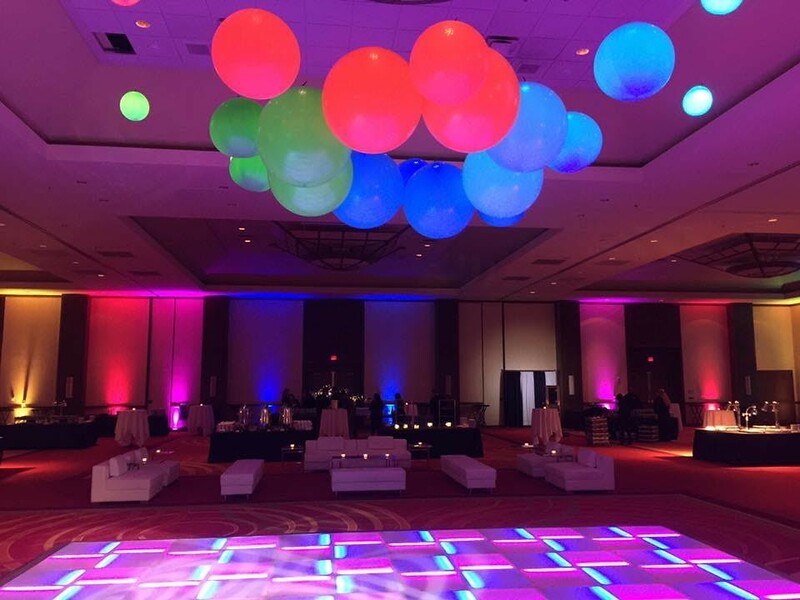 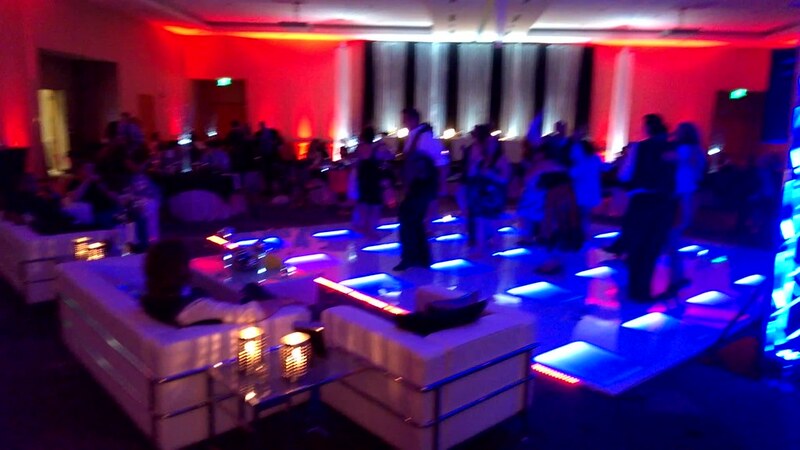 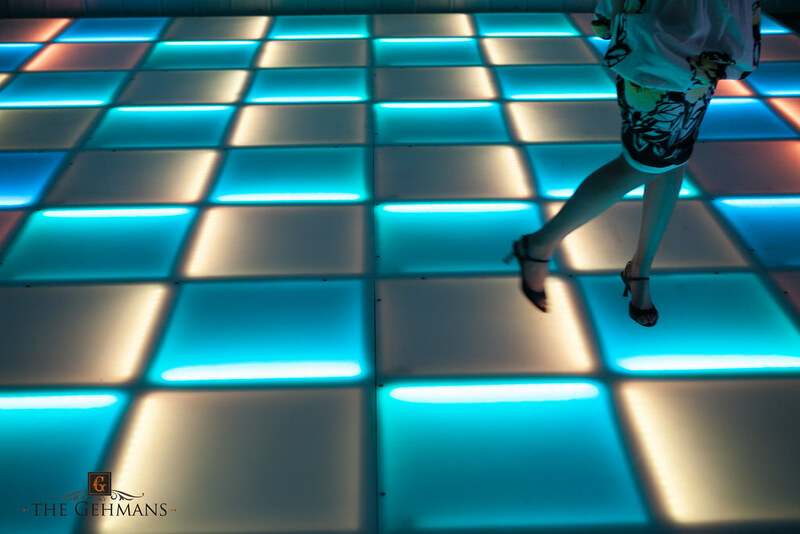 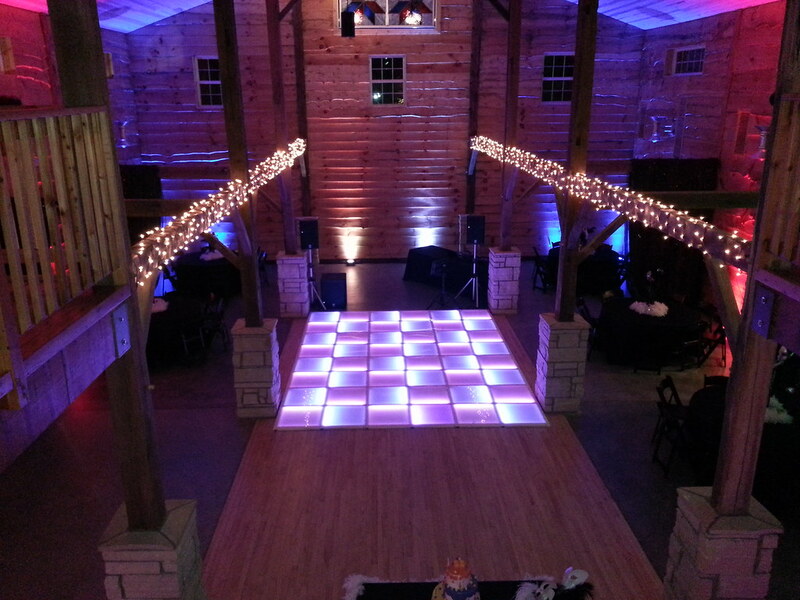 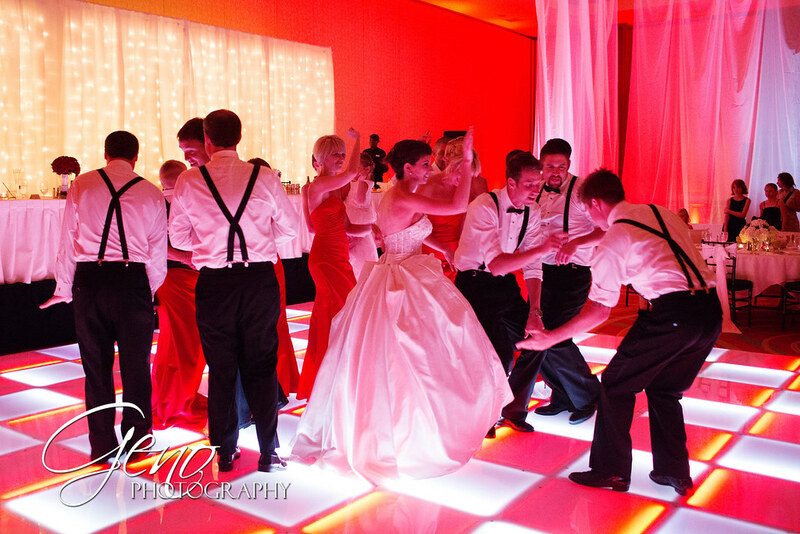 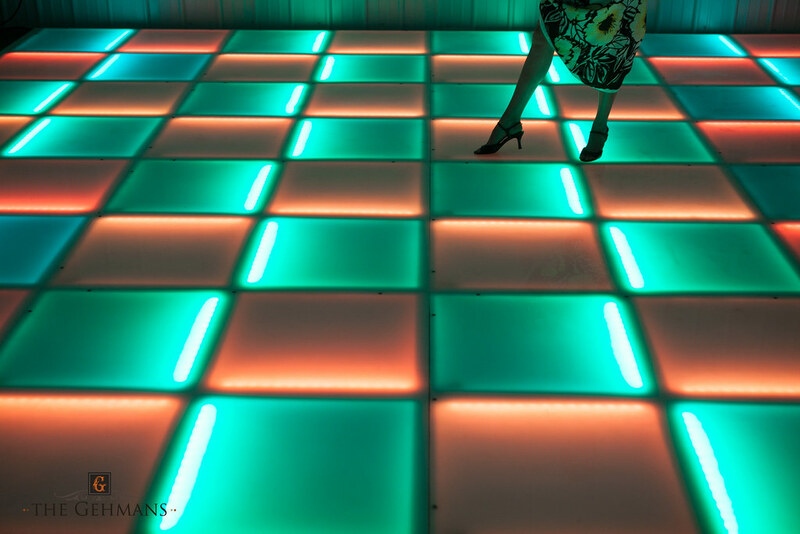 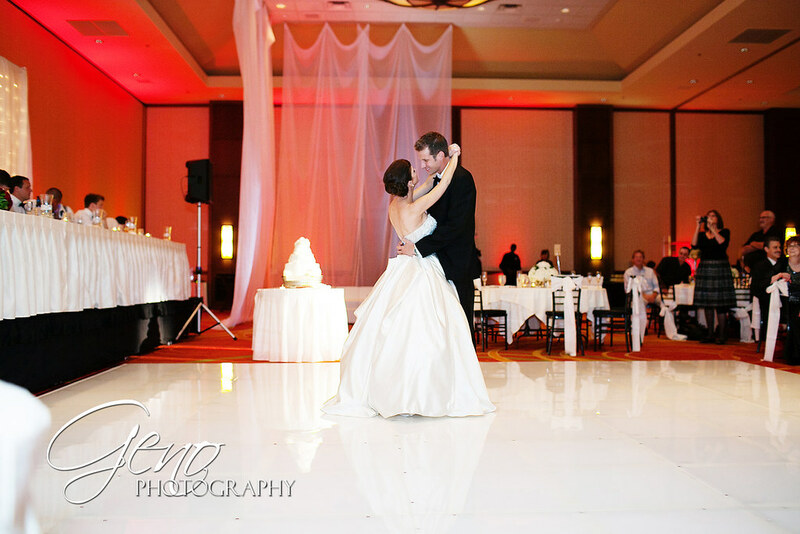 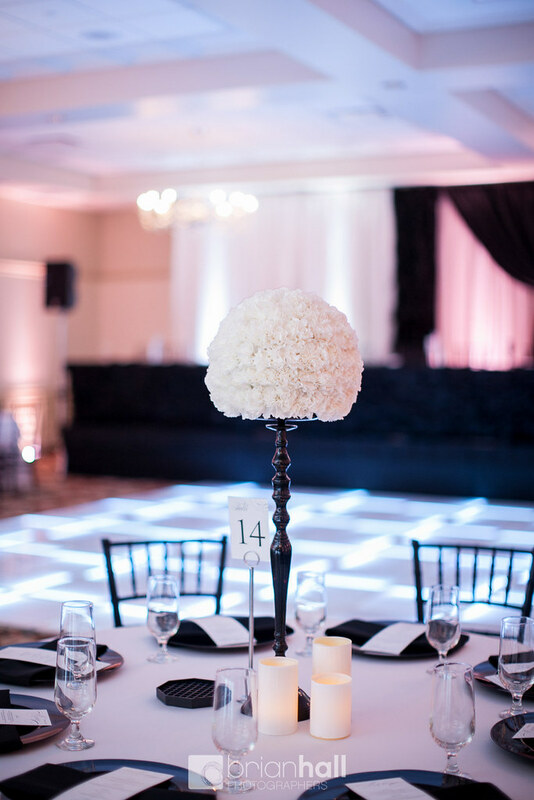 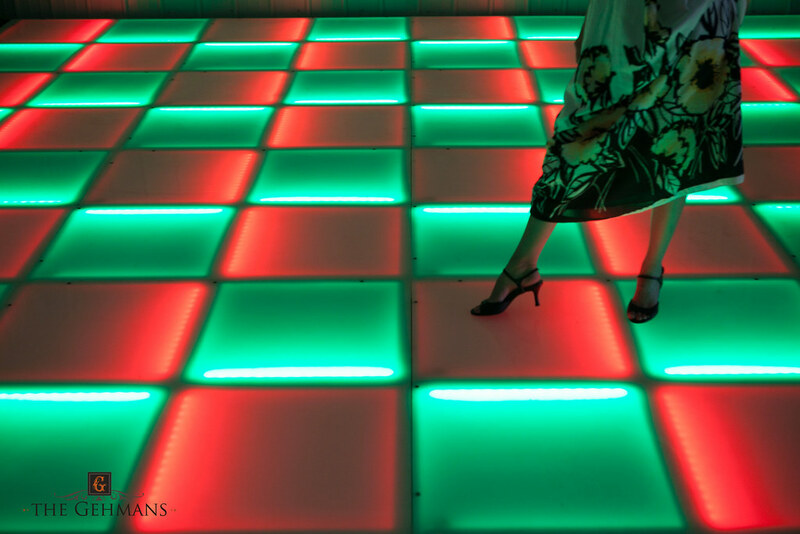 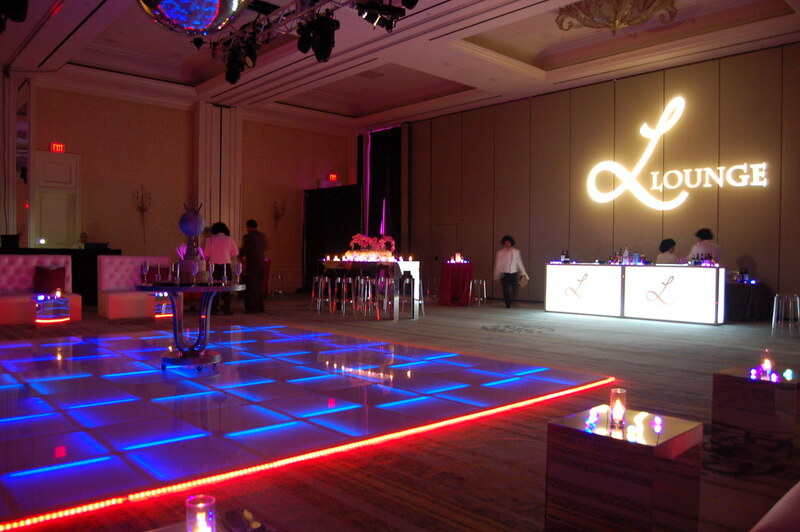 You found the one thing you can rent to make your events completely stand out from the rest, a lighted dance floor! 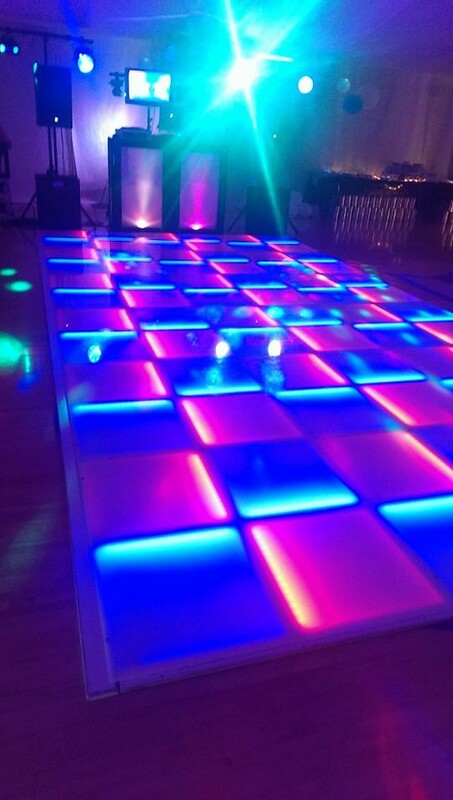 Make our DJ’s look even better. Make a terrible DJ look OK. Make your guests that may not have danced unable to resist. 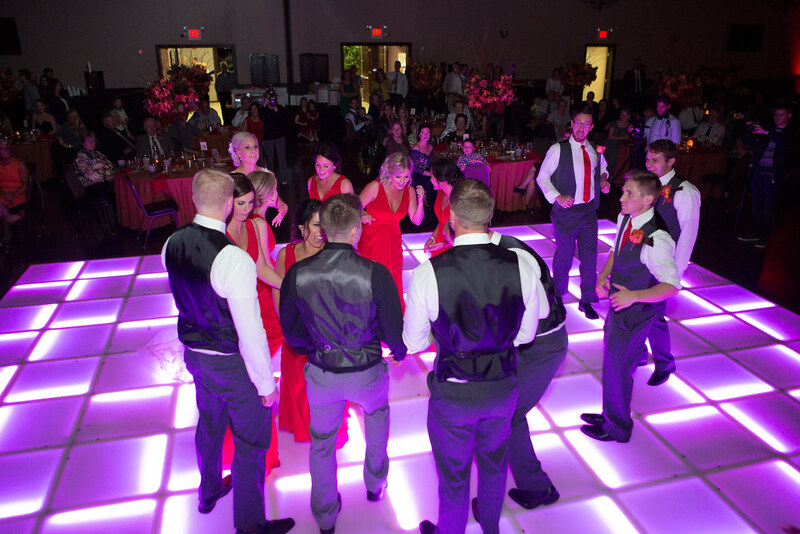 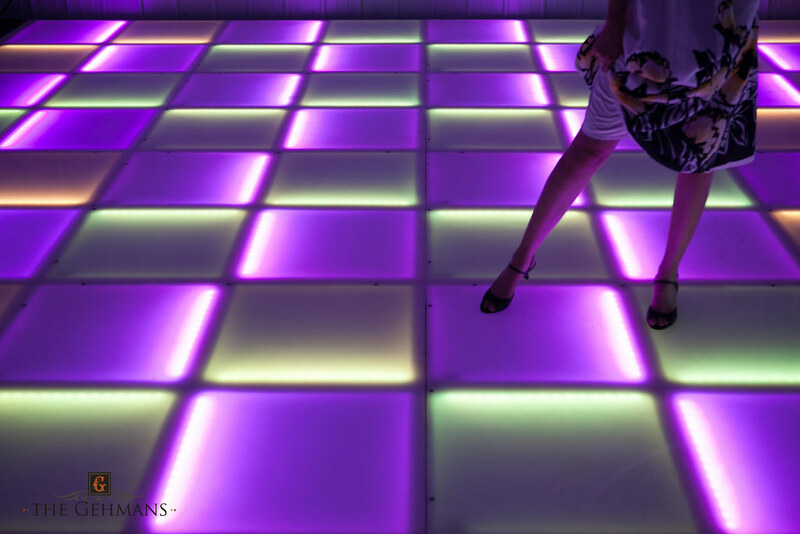 This portable LED dance floor will transform any event space into a modern dance club scene. 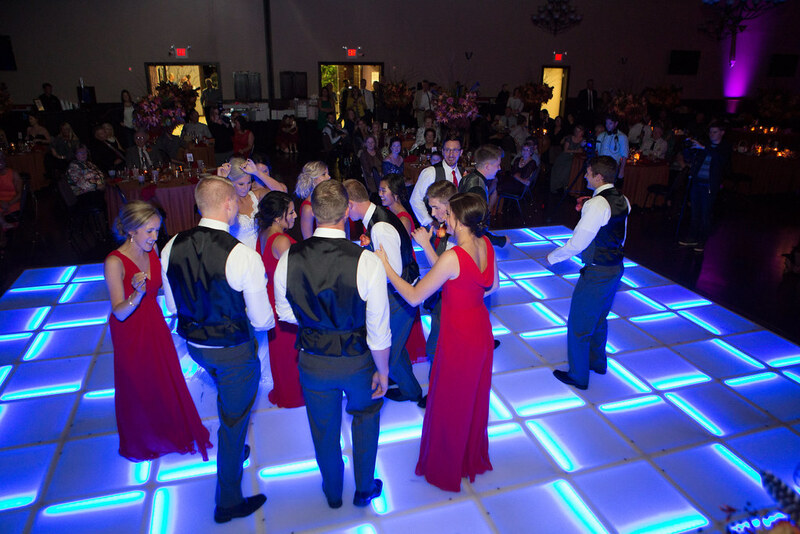 People can’t help but dance when they feel like they’re attending the most happening nightclub around, even if that club happened to be the hotel ballroom, school gym, VFW hall or church basement just a few hours before. The lighting built into the floor can change in color from crisp, cool modern feel of purely white lights or go disco with alternating colors and patterns. We can install and take down this LED dance floor within regular setup and tear down time frames (for the most part) so don’t worry about extended rental periods to get one of the coolest effects around. 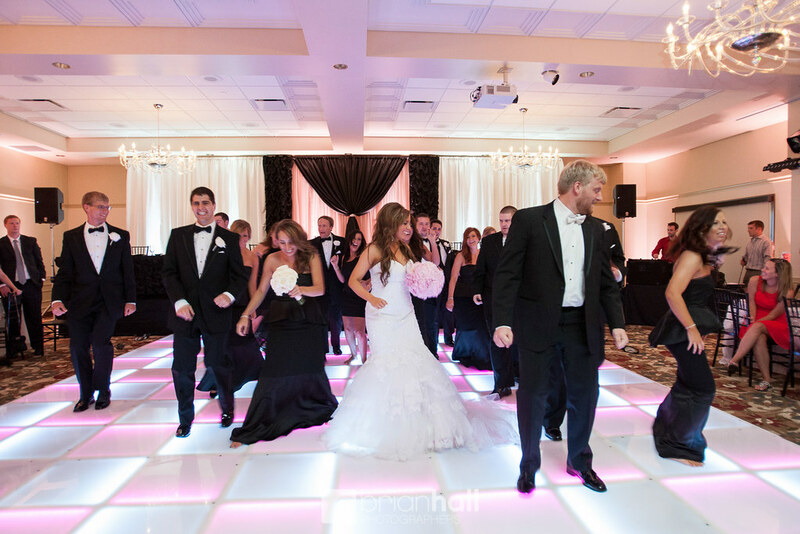 Let’s set up a consultation to talk about bringing our rental LED Dance Floor to your event.